The truth about Fukushima. In English and Japanese. 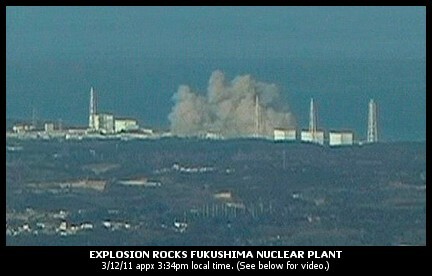 Bricker’s piece announcing the Fukushima issue is here. The Japanese translation of the Fukushima issue is here. The table of contents for the Fukushima issue is here.